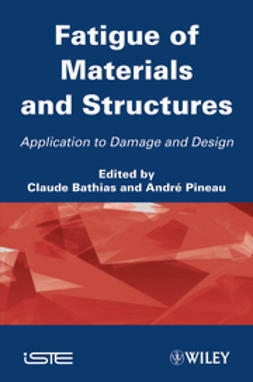 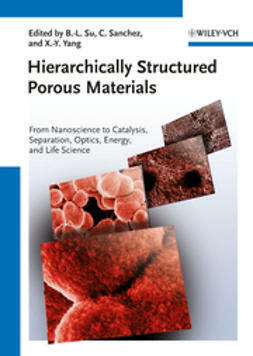 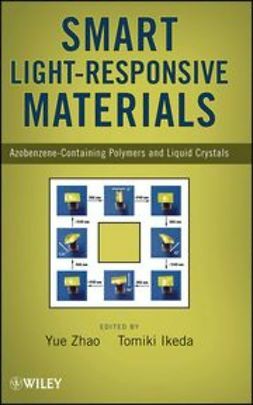 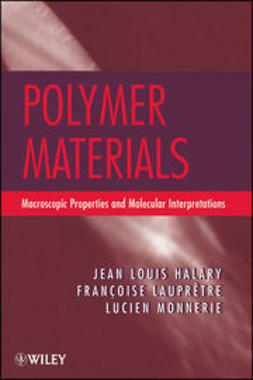 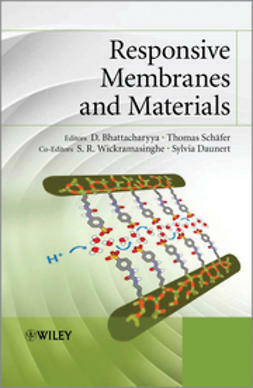 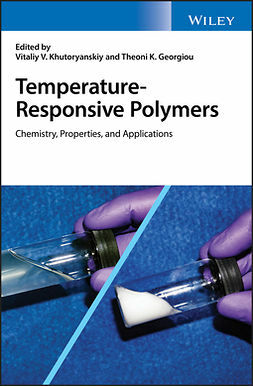 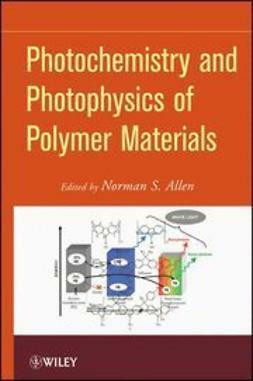 This book reviews the cutting-edge significant research in the field of smart light-responsive materials based on azobenzene polymers and liquid crystals. Emphasis is placed on the discovery of new phenomena from the past 5 years, their underlying mechanisms, new functionalities, and properties achieved through rational design. 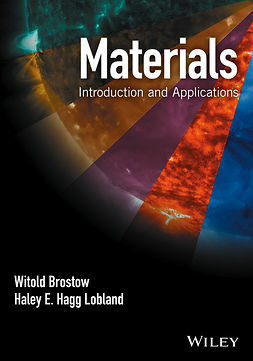 Edited by leading authorities in the field, Zhao and Ikeda, the chapters are authored by an internationally-recognized team of experts from North America, Europe, and Asia. 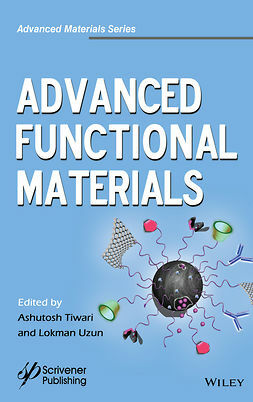 Smart Light-Responsive Materials will serve to catalyze new research that will lead this field over the next 5-10 years.